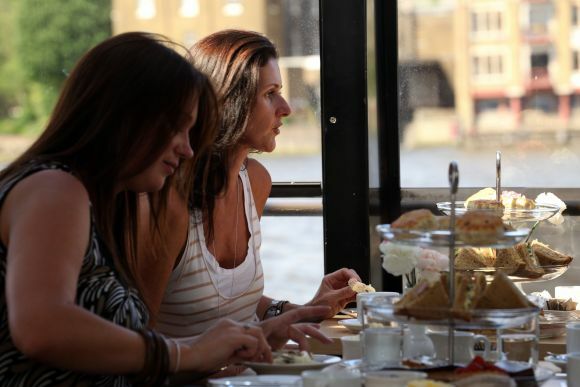 Buy City Cruises - Afternoon Tea tickets at City A.M. 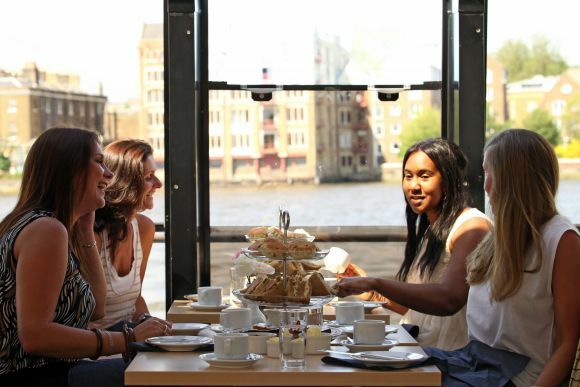 The cruise departs daily from Tower Pier. 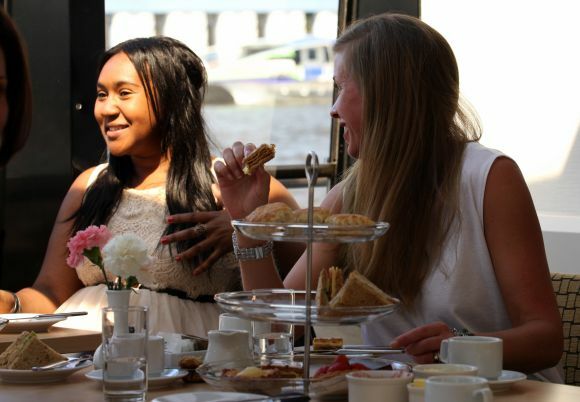 The boat leaves at 15:30 (boarding at 15:15) and returns to Tower Pier at 17:00.